Dr. Laquita C. Blockson, also known as the “Business Renaissance Guru,” is a business/organizational ethics expert as well as an entrepreneurship and urban economic development scholar. Laquita has extensive experience providing lectures for, facilitating workshops for, and providing guidance to businesses large and small, minority-led and women-led ventures, community development corporations, executive education programs, and national nonprofit organizations. Dr. Blockson earned her doctorate in Business Ethics and Public Policy from the University of Pittsburgh"s Katz Graduate School of Business. She earned both her baccalaureate and master degrees in Business Administration from Florida A&M University’s School of Business & Industry. Laquita has served on the faculties of the College of Charleston, Florida International University, and the University of Northern Iowa. Before pursuing the doctorate, she worked for Taco Bell Corporation, AT&T, and LG&E Energy Corporation. Dr. Blockson is a former member of the Board of Examiners for the National Institute of Standards and Technology's Malcolm Baldrige National Quality Award program. Dr. Blockson is also the former director of the Center for Women's South Carolina Women's Business Center, for whom she stewarded programs for aspiring and established women business owners and women business leaders throughout the state of South Carolina. Dr. Blockson has received accolades for her sharing her knowledge and expertise with multiple audiences. She is one of Diverse (Issues in Higher Education) magazine’s 2009 Emerging Scholars. 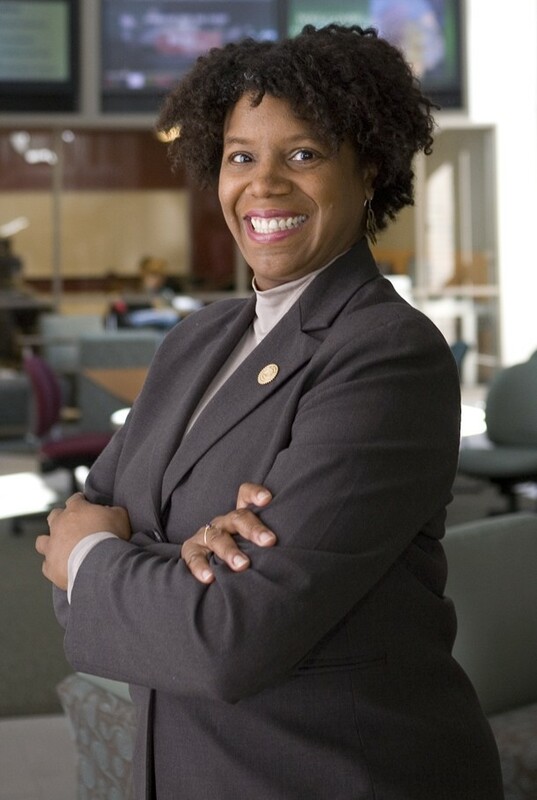 She was named a 2008 Outstanding Faculty of the Year by the College of Charleston’s Office of Multicultural Affairs. In 2005, Laquita received the Academy of Management Best Mentoring Practices Award. Copyright 2013 Business Renaissance Guru. All rights reserved.